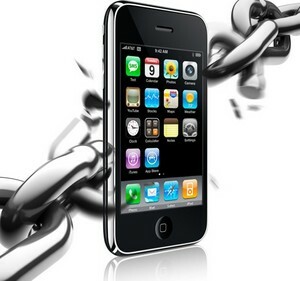 The Dev Team confirmed earlier today in a blog post that they will not be releasing a jailbreak for iOS 4.0.2. The last jailbreak released was JailbreakMe, which allowed a quick and easy jailbreak directly from the Safari browser, taking advantage of a security hole in the way PDF documents were handled. 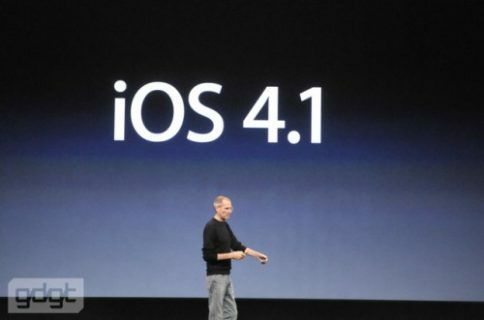 The patch has now been fixed by Apple with the recent release of iOS 4.0.2. 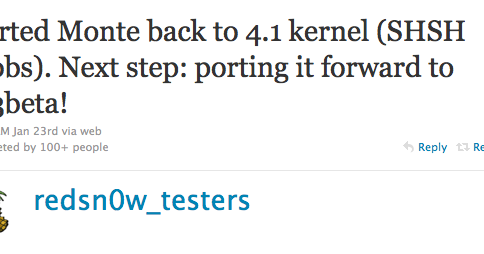 FW 4.0.2/3.2.2 was *only* released to fix the jailbreakme hole. With FW 4.1 still in its beta stages, it makes no sense to escalate the “cat & mouse” with Apple for FW updates that only fix the jailbreak holes. To quote WOPR, “the only winning move is not to play”. So if you were holding your breath for a 4.0.2 jailbreak, you’re going to have to keep waiting. In the meantime, if you accidentally updated to 4.0.2 and want to go back to 4.0.1 or iOS 4, you can follow these instructions to downgrade your iPhone. For the most up-to-date jailbreak information, make sure to refer to our jailbreak section on the site.